Research America consultants bring decades of experience into our first project planning meeting. We will work with you to develop a list of your research objectives, discuss methodologies we can use to accomplish your study, and how to implement findings after the research process is complete. Once we understand what you want to accomplish through marketing research, we will recommend a blend of research methodologies and techniques, and explain the benefits and weaknesses of each approach. 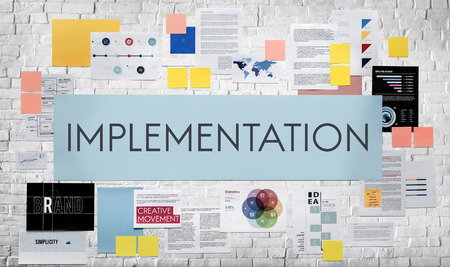 We will work together to complete a research and implementation project plan, a timetable of milestones and deliverables, and develop a unique study design for your project. Alternatively, many clients bring their pre-designed research projects to us for programming and fielding, asking for only a data set as an end of study deliverable, Analysis and reporting services are optional services available to all our clients, regardless of their project’s size or scope. Whichever path you choose to accomplish your research, our project managers and analysis team will work with you to ensure that your project is implemented on-time and delivered within your scheduled timeframe. The final stage of your research cycle involves implementing and acting on the information we’ve discovered together. Our consultants will help you understand what our research reveals to your organization and help you implement findings into your plans.